Latest materials along with materials in regards to Strange Creatures. Read about stories, mysteries and useful advice about Strange Creatures. Obtain the latest news along with articles when it comes to Strange Creatures. 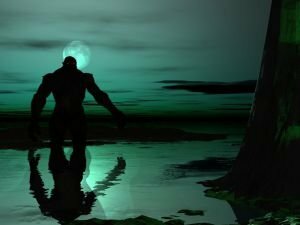 A man from Chelyabinsk Oblast, Russia shares his terrifying experience - his encounter with a mysterious forest creature, whose description matches that of the mystical humanoid known as the Yeti, or his cousin, Bigfoot.